I love design magazines and wish I had subscriptions to all of them. Check out this one. 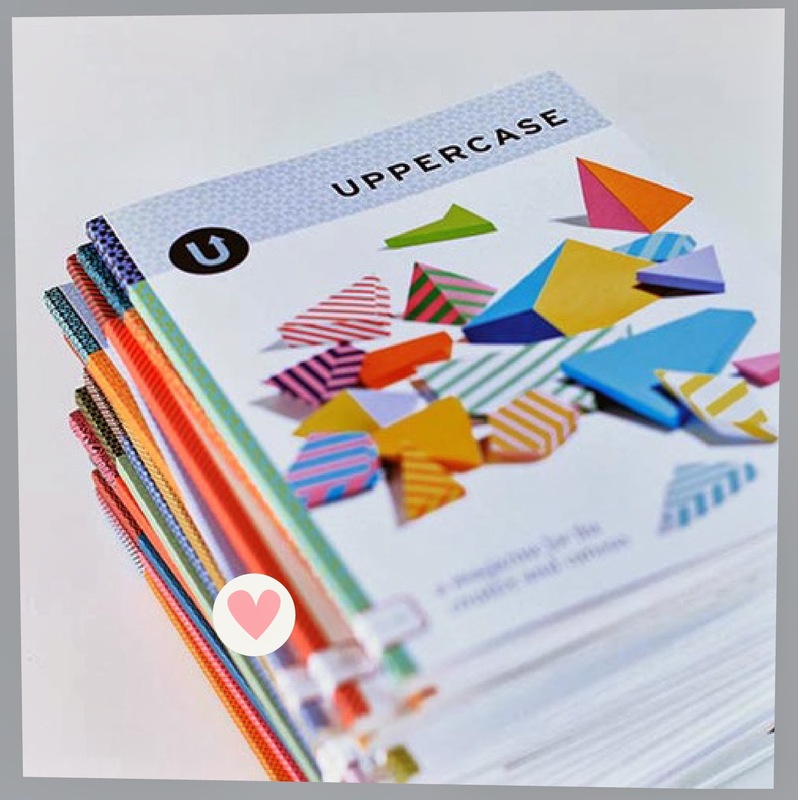 Uppercase magazine is a quarterly magazine for the "for the creative and curious". It looks like it is full of inspiration and unique graphic design. Right now they have 19 issues which you can purchase individually in their shop or order a subscription. Don't these magazines just look like fun? Also how great is the binding?